Having no wrinkles over our forehead, the echelon of modern technology helps in uplifting our lifestyle and eases the way to live contentedly. Yes, the every corner to people’ interest is today subject of happiness, as this is completely customer-centric that sounds intentionally. Now let us bring in vision to the medical industry that is none other than to ensure people breathe in healthy living. 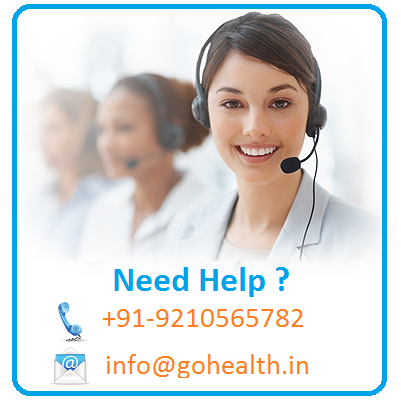 So, Go Health India is one of the most-excellent medical addresses enabling its clients/patients have hale and hearty lifestyle, with its modern medical technologies. 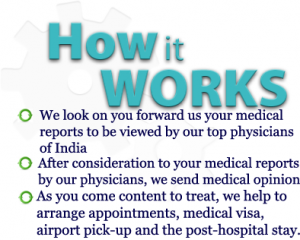 Being as an all-solution to avail the finest medical treatments in India, the company believes its clients to treat their common/drastic ailments even within certain time. 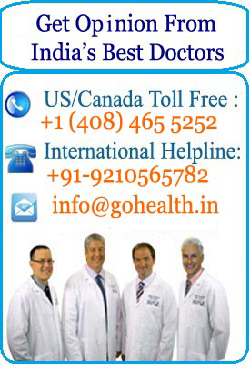 Here, Gastroenterology treatments at Go Health India deal with disorders of the digestive system. Though Gastroenterology treatments in India have made its phenomenal advancement, these have also created a niche for themselves, to keep up with advances in medical Gastroenterology. At Go Health India, we have a super-specialty department of surgical Gastroenterology availing comprehensive services to our patients with complicated diseases of pancreas, biliary tract, gastrointestinal tract and liver. Full up with Gastroenterologists, we are liable to provide highly-specialized diagnostic services such as endoscopic ultrasound of tumors, esophageal manometry, and pH impedance testing. If a condition is found that comes within gastroenterology, our medical experts will provide the treatment. And if it needs for the services of another physician, they will refer you appropriately. At Go Health India, gastroenterologists may carry out the routine laboratory studies for patients.